Have you ever wondered what it will be like? Where is it? How do we get there? Who is there now? What will we do when we get there? What happens to those who don’t make it? These questions only scratch the surface of a topic that truly impacts us forever. 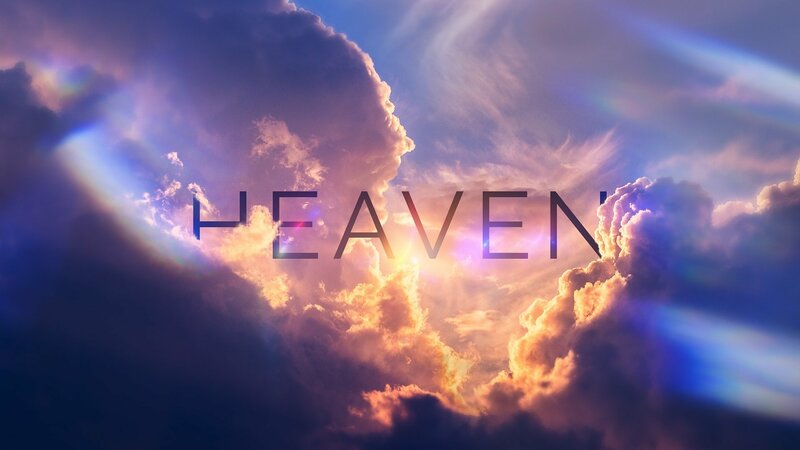 Join us for our new 6-week sermon series, “Heaven” as we explore the Bible for the answers to these and many more questions.